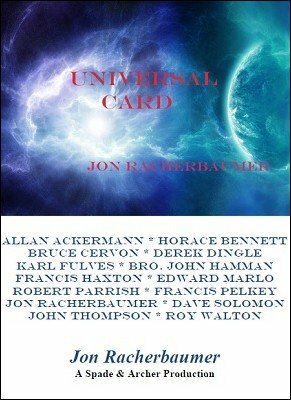 More than 40 years ago Jon Racherbaumer wrote a book on the Universal Card plot introduced by Karl Fulves. This is an updated and expanded version. 1st edition 2012, 95 pages.